The Women’s History Month Conference is a venue for dialogue about women’s issues and activism through scholarly work. The purpose of this conference is to address and contemplate the “her story” of women inside and outside of academia. We have invited activists, scholars, and artists in all fields to present panels, papers, and workshops. 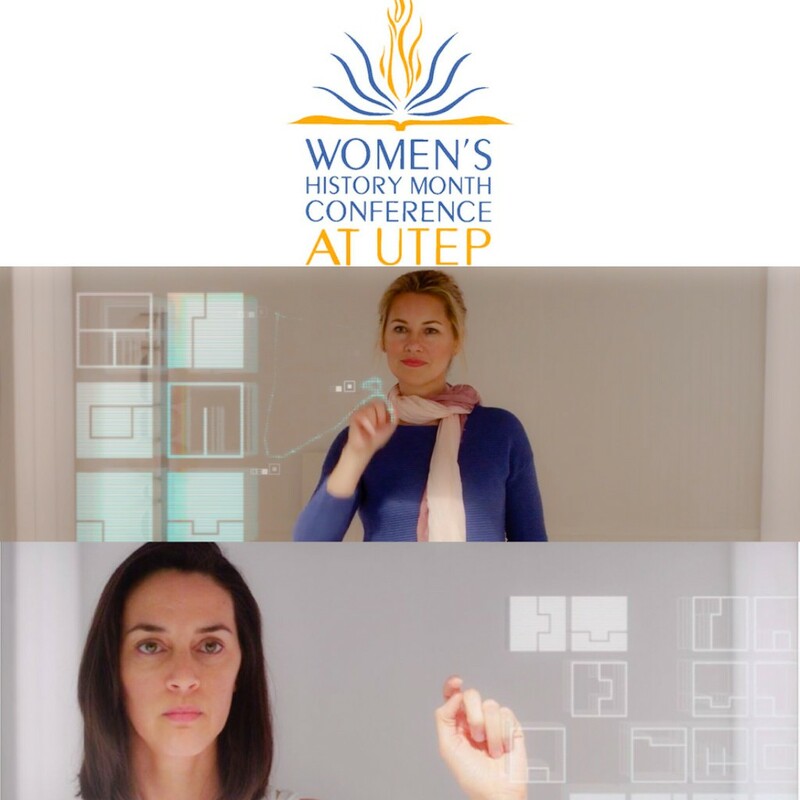 We invite you to participate in the Annual Women’s History Month Conference on March 27th and 28th, 2018 to be hosted at the Student Union East Building at UTEP.